Welcome to Camp Valentine – a cheerleading camp with raging spirit. A ghost that is! It’s ten years after cheer captain Lexy Mills’ bizarre drowning, but the bloodthirsty pranks are still going down at a hypnotic pace. Urban legend says it’s Lexy seeking revenge, picking off cheerleaders one by one in a symphony of horrors. Peppered with humor and wit to offset the diabolically scary, CHEERAGE FEARAGE will have teens salivating for more Tiki Tinklemeyer and tales of the sleepy, supernatural town of Valentine. 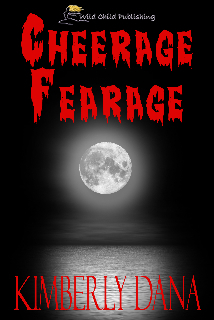 CHEERAGE FEARAGE is the first installment of a paranormal jaw-dropping teen series, jam-packed with chills and thrills that will leave no pimple ungoosed! Fire up as the girls get ready to fly high and die! Ready? O-kay! 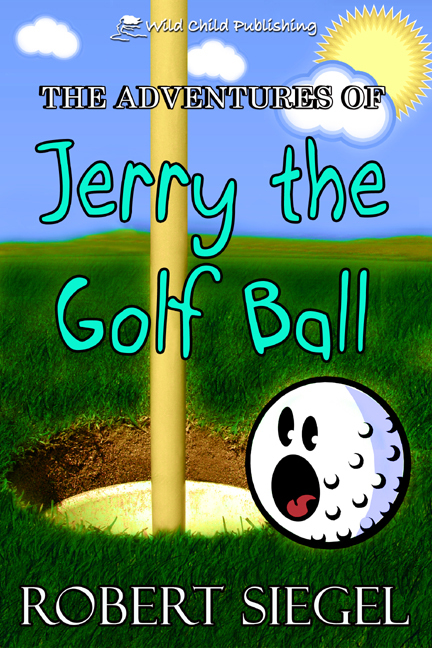 Jerry is a golf ball. He goes wherever his owner hits him. Some days are better than others, and some situations are pretty interesting. All of this makes life very exciting. From young children to senior citizens, this book will entertain you. Whether you are a golfer or not, you will chuckle, shake your head, and cheer Jerry and his golfer on.